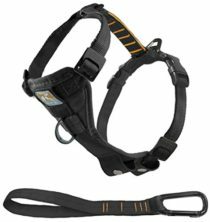 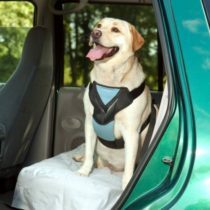 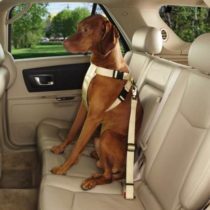 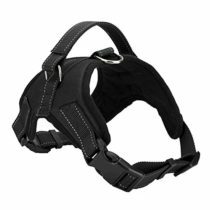 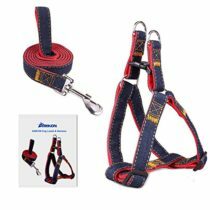 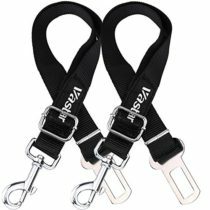 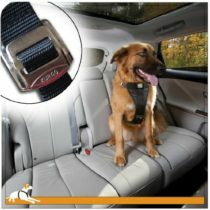 Best Front Range No-Pull Dog Harness. 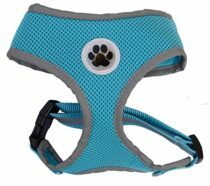 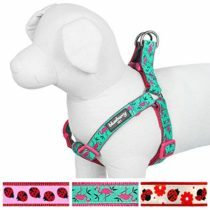 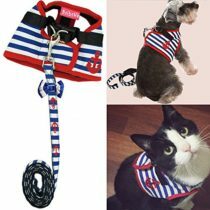 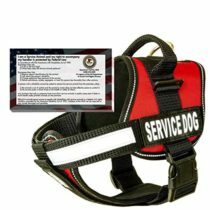 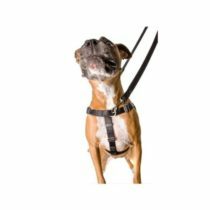 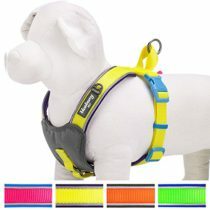 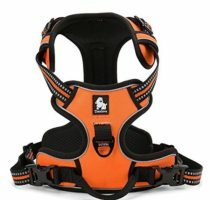 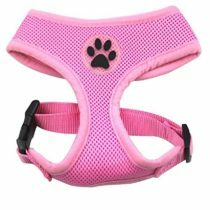 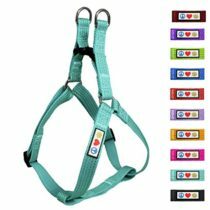 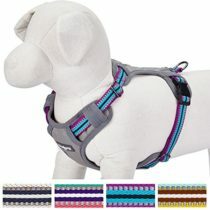 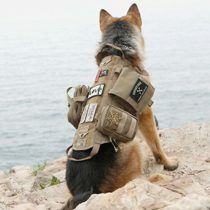 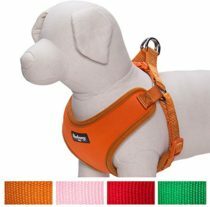 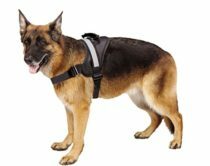 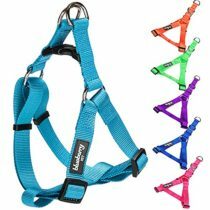 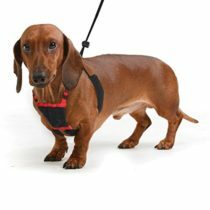 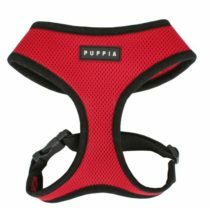 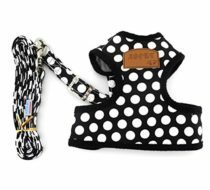 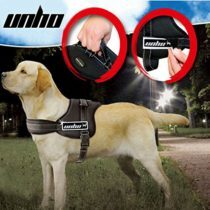 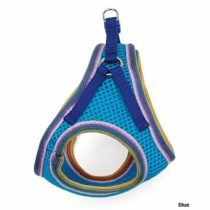 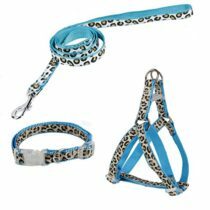 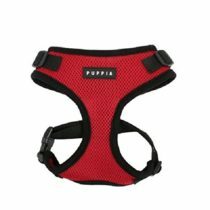 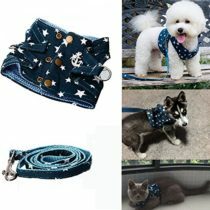 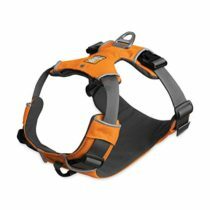 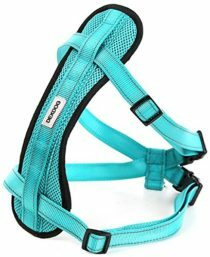 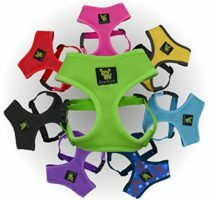 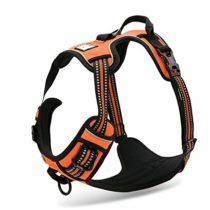 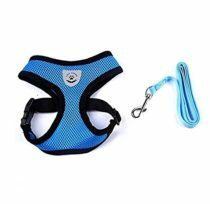 3M Reflective Outdoor Adventure Pet Vest with Handle. 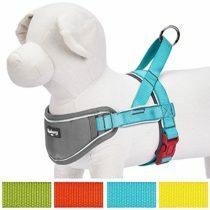 3 Stylish Colors and 5 Sizes.